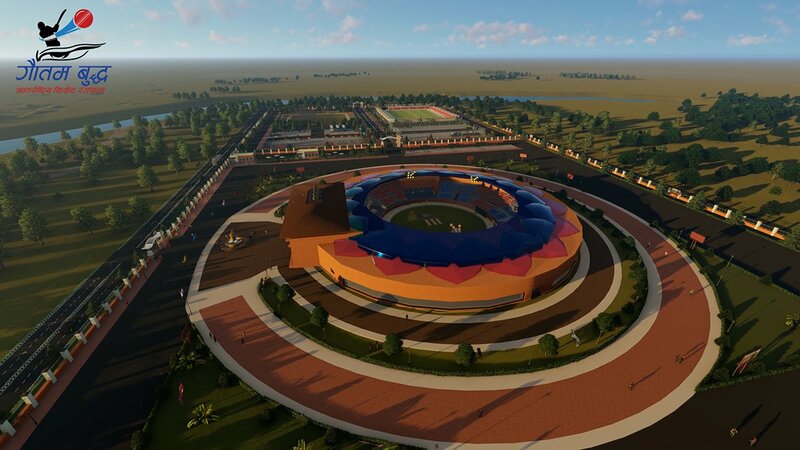 A design prepared for the Gautam Buddha International Cricket Stadium to be constructed in Bharatpur, on Wednesday, January 30, 2019. 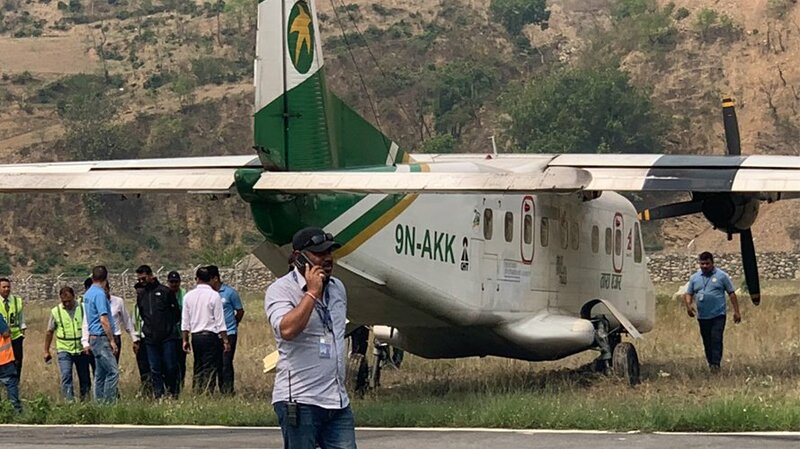 Two weeks after popular comic duo, Sitaram Kattel ‘Dhurmus’ and Kunjana Ghimire ‘Suntali’ announced to construct the Gautam Buddha International Cricket Stadium in Bharatpur of Chitwan, the government has objected to its name. 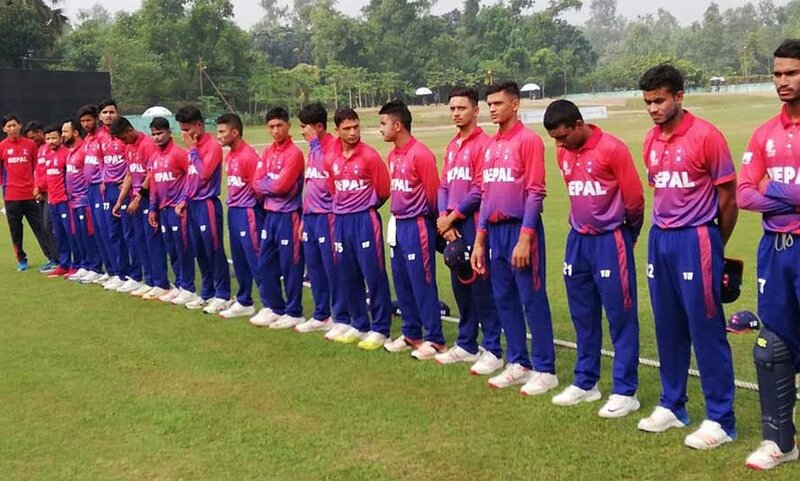 Though Prime Minister KP Sharma Oli himself was present at the ceremony organised to make the announcement, National Sports Council, the government body to supervise sports activities across the country, says Dhurmus Suntali Foundation should change the name of their stadium. 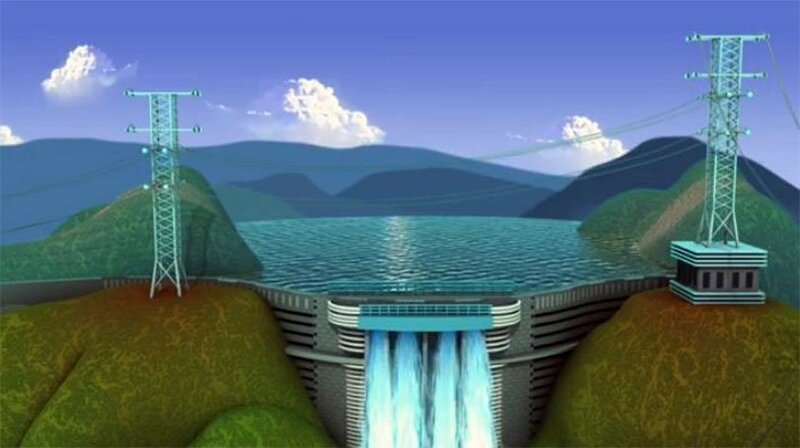 NSC Member Secretary Keshav Kumar Bista says the name is identical to the one that the NSC plans to construct in Sainamaina Municipality of Rupadehi district. Bista further accuses the Foundation of failing to coordinate with the government while finalising the name. 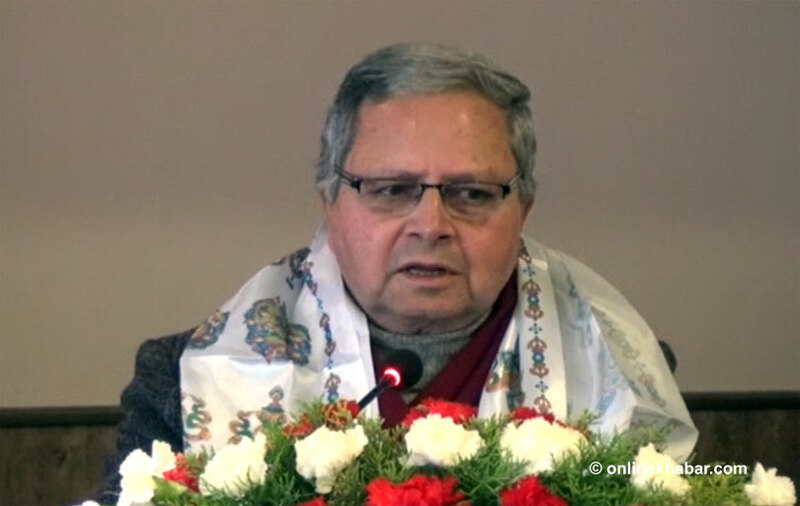 However, it is interesting to note that Sports Minister Jagat Bahadur Bishwakarma was part of the team that finalised the location of Foundation’s stadium. Bista clarifies that the government will not change the name of its project. Dhurmus and Suntali, on the other hand, have already launched fundraising for their project.